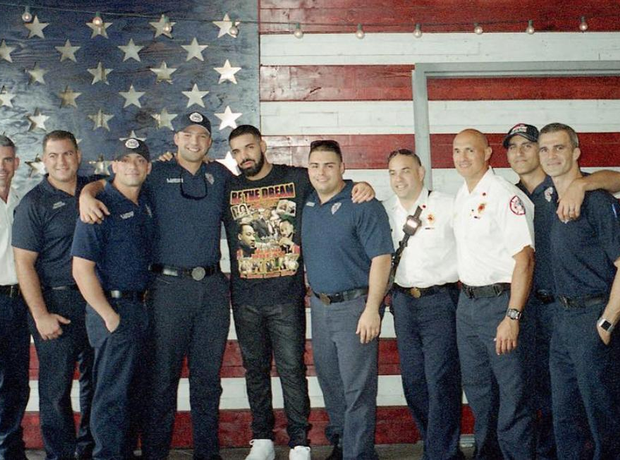 He donated money to a fire department in Miami. 4. He donated money to a fire department in Miami. He said: "The guys from Fire Station 7! Real brotherhood I got to witness. Thanks again for all your help."